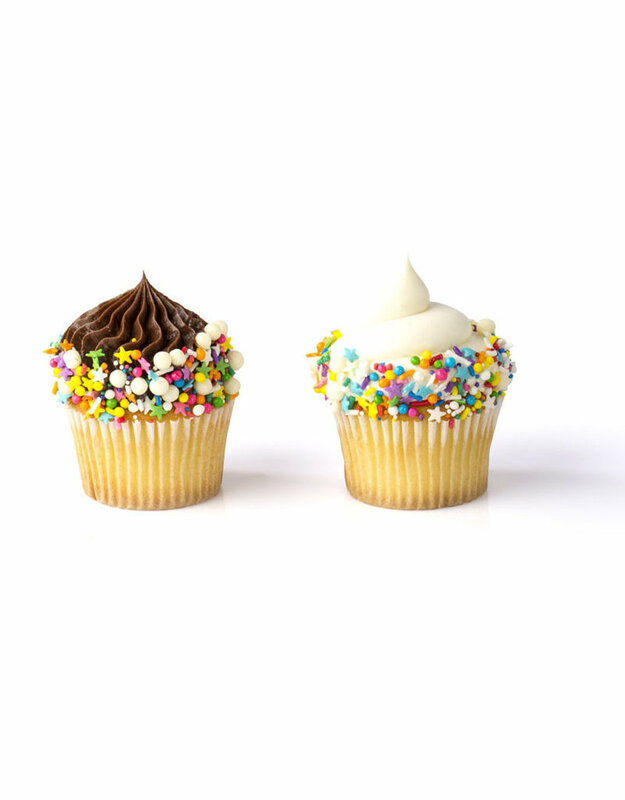 Graffiti Sprinkles are perfect for adding color and texture to any dessert. This mix has different shapes, sizes and textures. 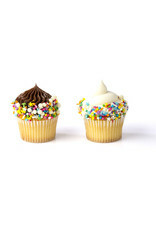 Decorate cakes, cupcakes, cookies, doughnuts, ice cream, pies. 4780-R Decorate cakes, cookies, doughnuts, ice cream, pies and general desserts. 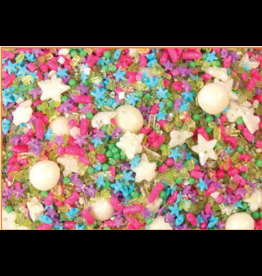 8287-R Pastel Sequin Shapes are perfect for adding color and texture to any dessert. CEW-CC-W1CRIE0-W97 Creamy and lovely crisp in 1 tiny pearl. 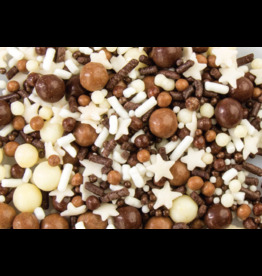 White chocolate Crispearls combine Callebaut's W2 chocolate with a crispy heart of toasted biscuit. 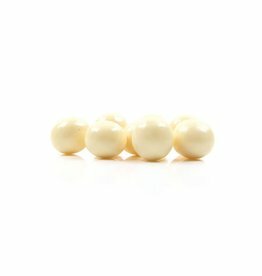 CEF-CC-STRA-E0-W97 The most fruity chocolate pearls. 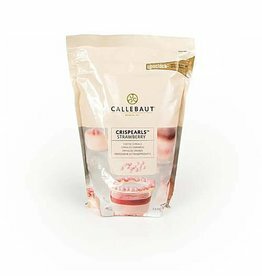 Strawberry Crispearls combine white chocolate enriched with a dash of strawberry color and flavor, and a crispy heart of toasted biscuit. 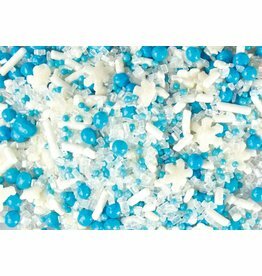 8333-S Graffiti Mix -Winter Wnderland Sprinkles are perfect for adding color and texture to any dessert. This mix has different shapes, sizes and textures, the latest trend. 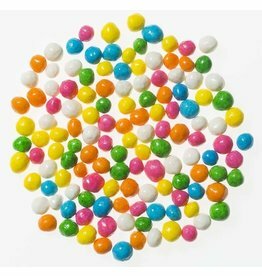 57470 Crispies are perfect for adding color and texture to any dessert. 8978 Graffiti Sprinkles are perfect for adding color and texture to any dessert. This mix has different shapes, sizes and textures. 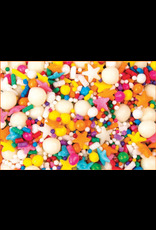 8540 Graffiti Sprinkles are perfect for adding color and texture to any dessert. This mix has different shapes, sizes and textures. 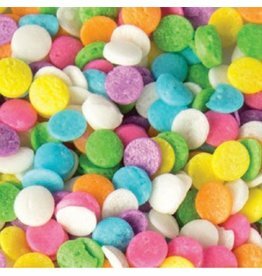 8287 Pastel Sequin Shapes are perfect for adding color and texture to any dessert.